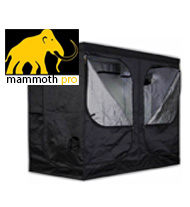 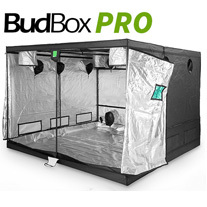 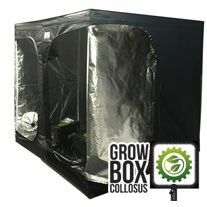 Indoor grow tents are an ideal way to grow a number of plants at home in a convenient enclosed area, without sacrificing an entire room. 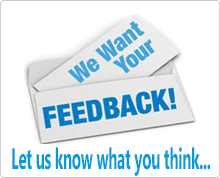 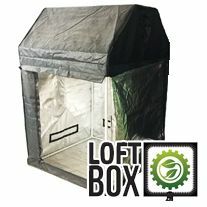 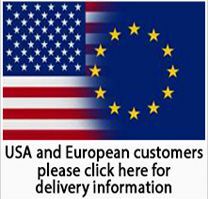 They are a practical and great value way to create the ideal growing environment and are a cost and time effective alternative to building an entire grow room. 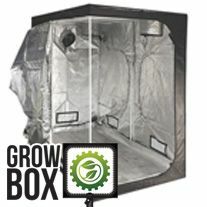 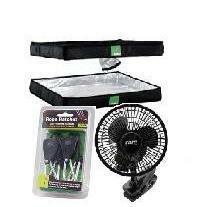 They give you an enclosed growing space where you can control every aspect of the environment. 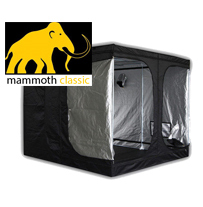 The Hydro Store sells the BEST QUALITY TENTS around, and with the CHEAPEST prices you'd be mad to buy anywhere else!